Delhi: The Supreme Court has granted interim bail based on medical grounds to Amit Bhardwaj, main accused in the Rs.2,000-crore Bitcoin Ponzi scheme, on a Rs.10-crore bond. 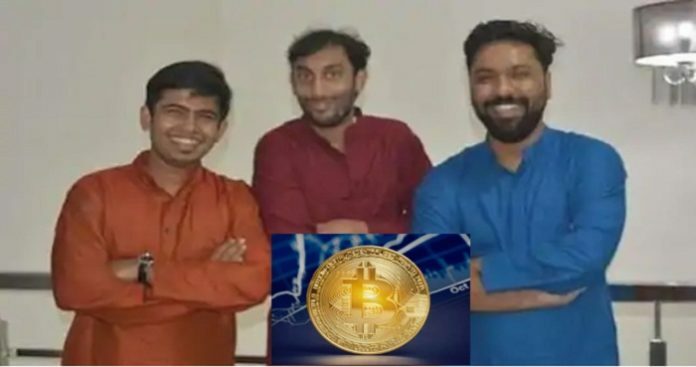 Bhardwaj had founded several crypto companies with other co-accused and promised a 10% monthly return on Bitcoin investments for 18 months. Bhardwaj was arrested in Bangkok in March 2018 and brought to Pune.